Staring unflinchingly into the abyss of slavery, this spellbinding novel transforms history into a story as powerful as Exodus and as intimate as a lullaby. Sethe, its protagonist, was born a slave and escaped to Ohio, but 18 years later she is still not free. She has too many memories of Sweet Home, the beautiful farm where so many hideous things happened. And Sethe's new home is haunted by the ghost of her baby, who died nameless and whose tombstone is engraved with a single word: Beloved. 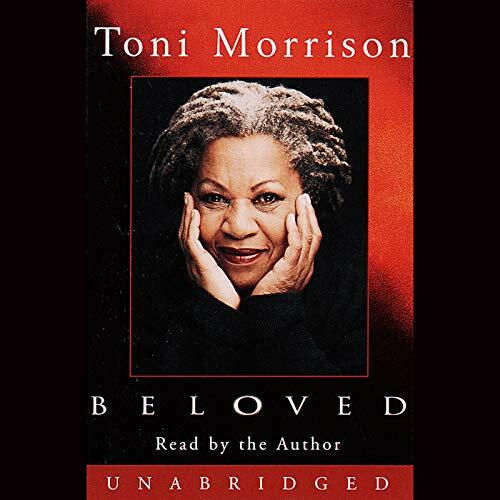 Filled with bitter poetry and suspense as taut as a rope, Beloved is a towering achievement. Toni Morrison is the Robert F. Goheen Professor of Humanities at Princeton University. She has received the National Book Critics Circle Award and the Pulitzer Prize. In 1993 she was awarded the Nobel Prize in Literature. She lives in Rockland County, New York, and Princeton, New Jersey.